We seek inspiration in nature. The giver of life, it displays complex lines interwoven with each other, comfortable colour palettes, or atmospheres that set distinct moods. 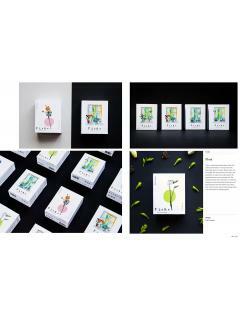 Illustration, on the other hand, is a timeless and layered artform that never fails to be striking and full of character. When nature meets illustration, a powerful dynamic is created. 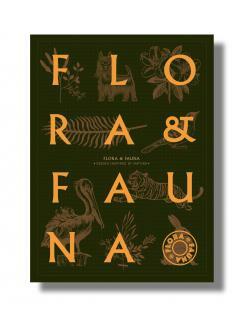 Flora & Fauna explores how nature-themed illustration is incorporated into branding and identities. 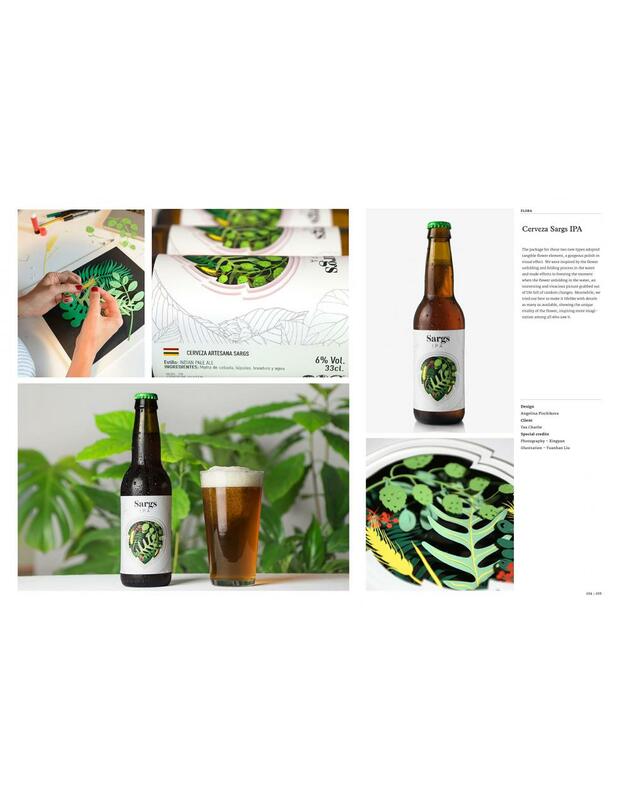 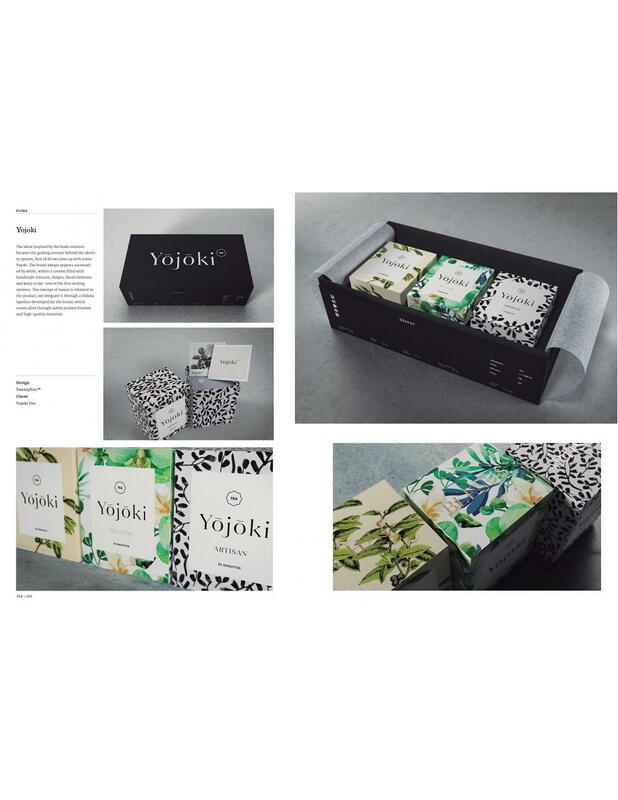 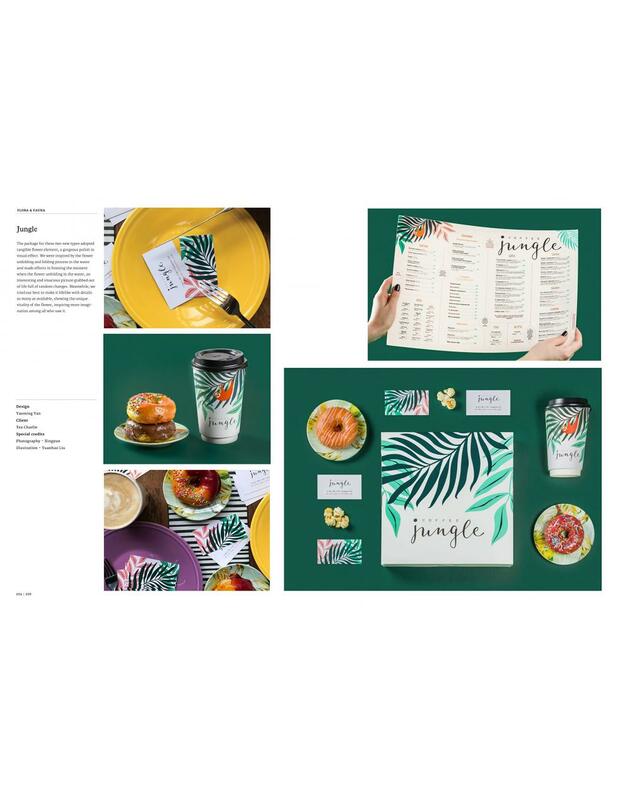 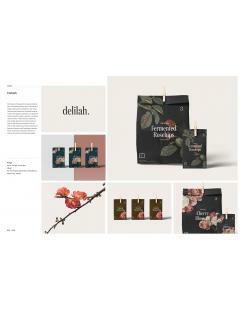 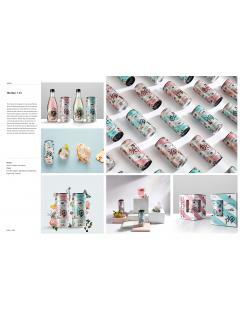 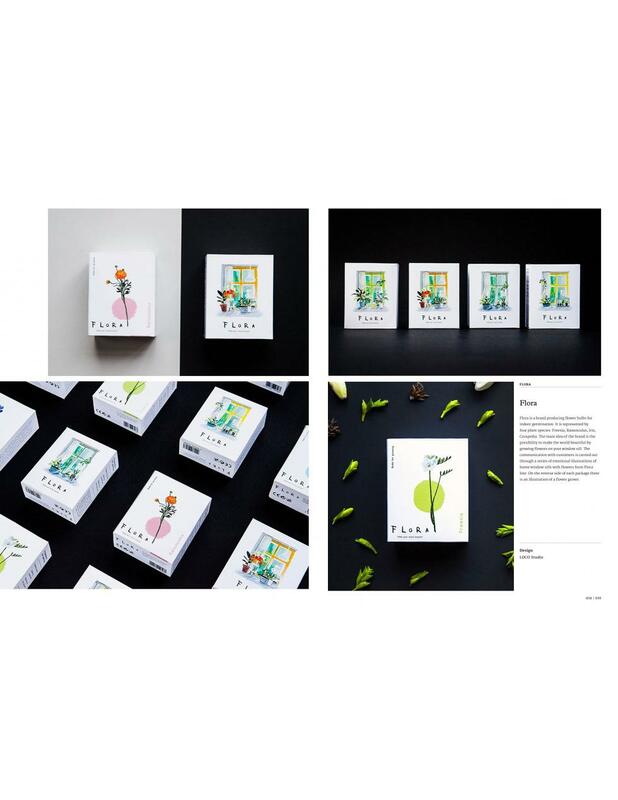 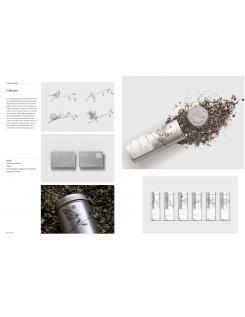 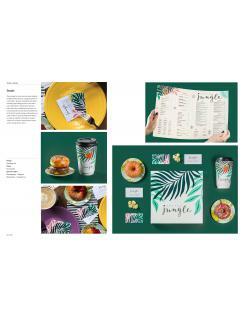 Featuring project types such as branding, packaging, print ads, art pieces and stationary design, groovy plants dominate a diverse mix of illustration-based work made with special production techniques and discrete styles.